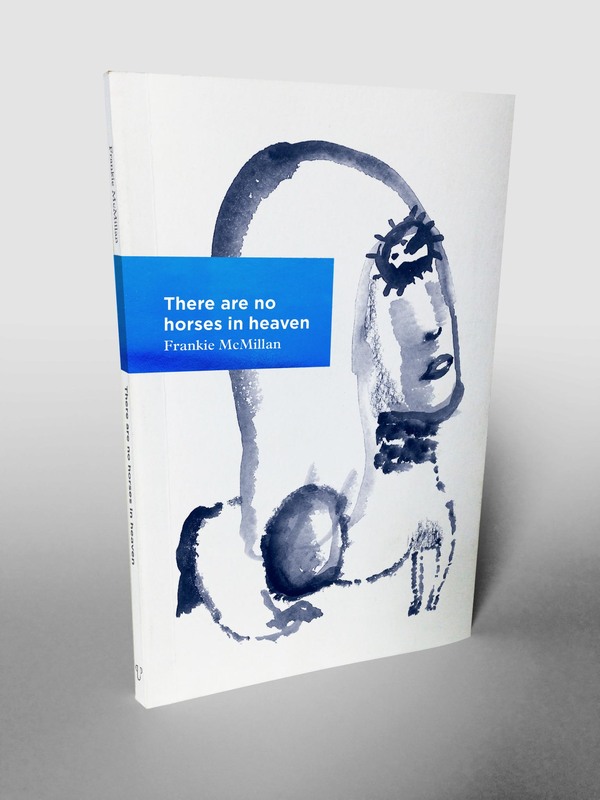 CUP is delighted to see that Frankie McMillan’s collection of poetry There are no horses in heaven is continuing to receive excellent reviews and is popping up in those ‘favourite books of the year’ lists. The latest, on NZ Poetry Shelf: literary editor David Eggleton selects four poetry collections he’s ‘enjoyed musing over’ – and that includes Frankie’s, which he says ‘contains a multitude of poems rife with the storyteller’s art’. His final comment: ‘We need more such terrific poems’. Congratulations to Frankie, who this year also won the 2015 National Flash Fiction Day First Prize. Frankie was co-recipient of the Ursula Bethell residency for creative writing at UC in 2014. 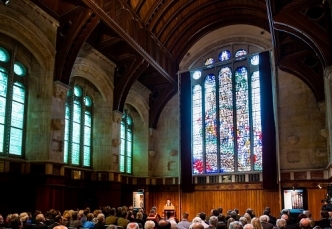 A rededication ceremony to the UC students and staff who died in WW1 has been held at the Great War Memorial Window in the Arts Centre of Christchurch. 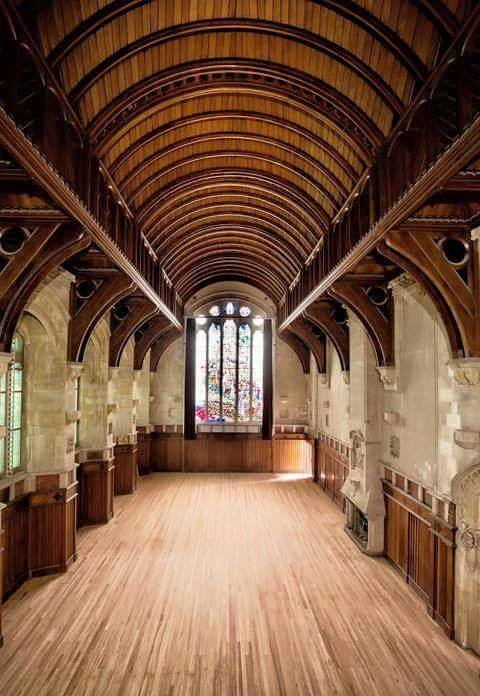 This was the first time visitors were allowed into the Great Hall since the September 2010 earthquake. Chancellor John Wood spoke of the importance in bearing witness – to remember, reflect and pay respect – to the 235 men who fell in the service of our country. The Arts Centre of Christchurch was the original home of UC, and the young men who died in WW1 would have studied there. Well done to the UC staff and their family members who are graduating this week. Professor Neville Watson (Engineering) has a son graduating. Louise Barton (MBA programme administrator) has a son graduating. Karen Mather (HR) has a step-son graduating. Dr Jan Wikaira (academic in Chemistry) is graduating with a BA in Te Reo. Lia de Vocht and Chris North are academics in Education and both graduating with PhDs. Eru Prendergast-Tarena (Ngai Tahu Research Centre) is graduating with a PhD – the first for the NTRC. Dennis Parker, Admin Services Manager, is receiving an MA in Sociology . Carol Penfold is graduating with an MHealSc. Her son, Gregory, is also graduating with a GradDipTchLn (Secondary). 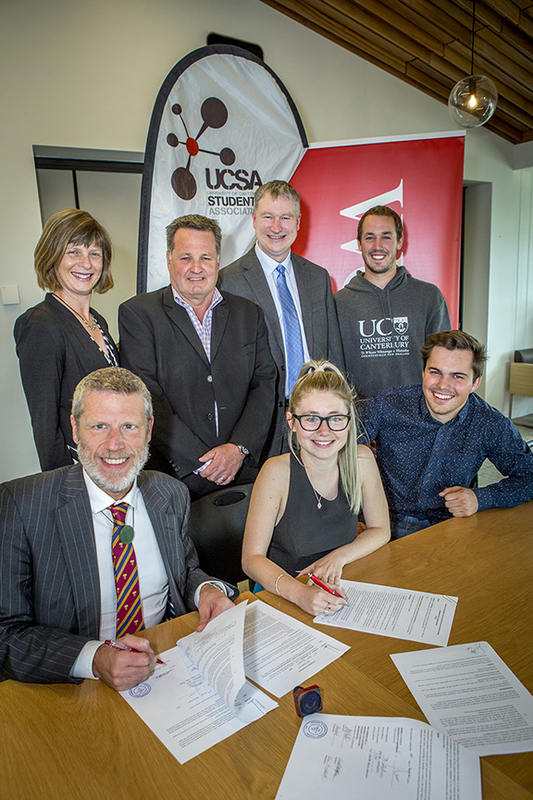 Yesterday UC and the UCSA signed two important documents that acknowledge and re-affirm their long standing relationship, through collaboration and continued co-operation. We enjoy a close and amicable relationship with the UCSA and these documents assist in clarifying the commitments and obligations of both parties to ensure our future relationship remains strong. The relationship enters a new phase with the upcoming demolition of the UCSA building, and the design and build of a new one. Back row: SSAC Director Lynn McClelland, UCSA CEO Dave Hawkey, UC Chief Financial Office Keith Longden, UCSA Finance Cam Bignell. Front row: Vice-Chancellor Dr Rod Carr, UCSA President Sarah Platt, UCSA Vice President Luke Gillespie. The University has just signed up to ORCiD. ORCiD gives a researcher a unique number that can be added to your papers and research grant applications, disambiguating yourself from others with a similar name. The library and Research & Innovation will be starting a programme to help Canterbury researchers get an ORCiD membership, but there is nothing stopping you registering now. Many Canterbury researchers already have – well over 200. The initiative is supported by most major publishers, funding institutions and research organisations. The library has created a webpage that goes through the basics of ORCiD, and a large recent piece of research has confirmed the utility of the scheme. If you have any questions about the scheme, don’t hesitate to get in touch with your local liaison librarian, or the library Research Data Coordinator.